Strasburg cruised through Miami with 20 swinging strikes and 23 called strikes. The Marlins are not the toughest matchup, but this was an encouraging outing after the 30-year-old gave up five home runs over his last two starts. The right-hander, who has a 4.11 ERA over five starts this season, will make his next start Saturday against the Padres. 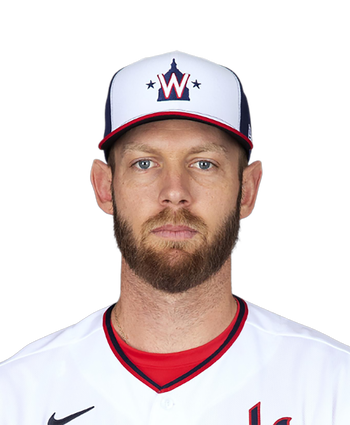 Strasburg ran into trouble during the third inning as he gave up a leadoff homer to Maikel Franco and then issued two walks before serving up a three-run shot to Bryce Harper. The 30-year-old allowed two runs on two hits and two walks the following inning, leading to his early exit. Strasburg will look for a rebound effort next Tuesday against the Giants. The 30-year-old took a no-hitter into the fifth inning. Noah Syndergaard actually bested Strasburg in that department, lasting until the sixth inning without giving up a hit, but the Nationals lineup did eventually get to Syndergaard while the Mets never really cracked Strasburg. 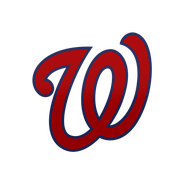 The Nationals right-hander left with two runners aboard and two outs in the seventh, and reliever Matt Grace cleaned up the frame with a strikeout. Strasburg is 1-0 with a 2.84 ERA, 1.03 WHIP and 17 strikeouts in 12.2 innings this season. His next start will likely be against the Phillies.